Spin and control around the green is a combination of your short game technique, and the face of your wedge. 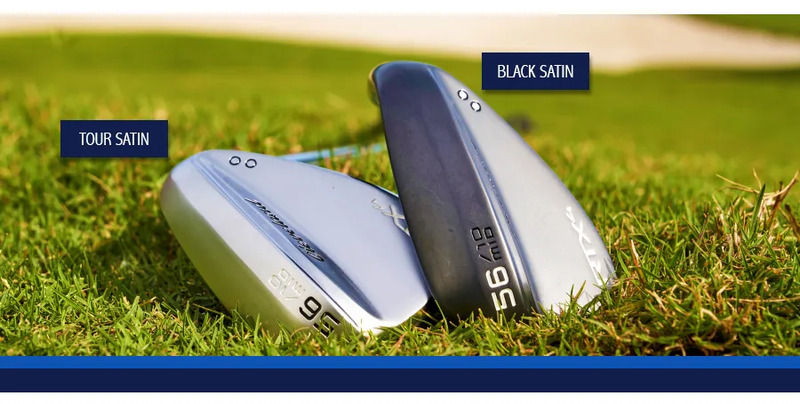 The new Cleveland RTX4 Wedges bring more zip to your greenside party. The good news for your short game is the ball will more likely do as you wish. Less green to work with? The RTX4 helps. 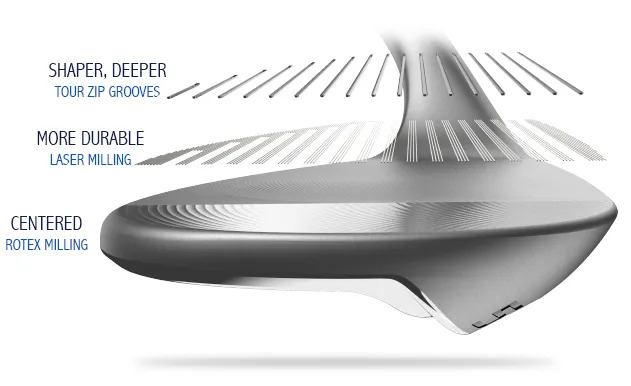 ability to add spin and control, should be an inspiration to improve your short game. Looking for spin and control?